This seed will take you to the stunning ocean world, which is so often out of attention in the world of minecraft 0.14.0. You will find yourself near an island on which you can settle, spend the night, get your own food. However, the most interesting you are waiting on the bottom of the sea. Plunge into the underwater world and you will see an incredible sight – a chic castle that is in a blue water space. All living creatures swim around, various algae grow. Even in the cubic world, the seabed looks exciting and will certainly surprise you with its versatility. This must be seen! 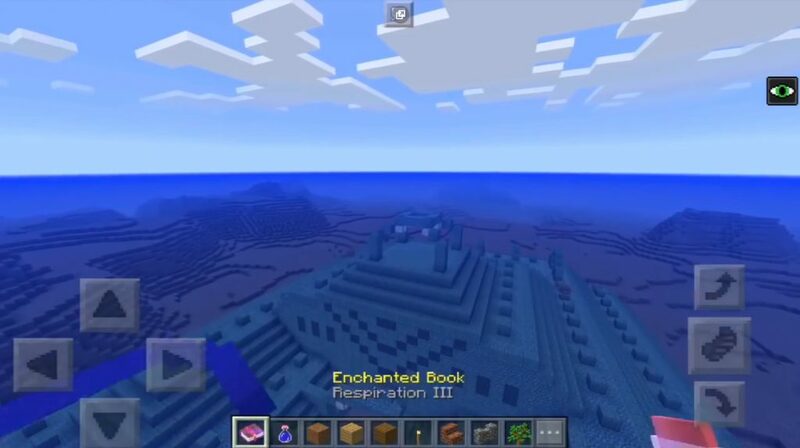 For sure it’s worth visiting seed on the Ocean Monument for Minecraft PE 0.14.0, you can do it right now!